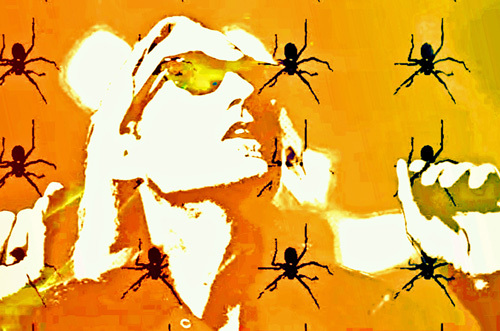 AV Super Sunshine’s Spider Wedding is a progressive rock track in the vein of Jethro Tull or Pendragon. The band intelligently uses silence to provide considerable highlighting to the contemplative arrangements and rich vocals interspersed here. I see Spider Wedding as a track in the mold of a massive high fantasy tome. The guitar that rises and falls during this single adds an additional level of depth to an already-heady offering. AV Super Sunshine does more in four and a half minutes than many acts can do in the course of 10. Spider Wedding is a track that requires fans sit back in their favorite chair, taking it all in.